But even the most rabid of fans might not know Gabriel recorded music for the 2012 political drama "The Reluctant Fundamentalist." Or put a gem of a song in the 2017 animated film "Birds Like Us." 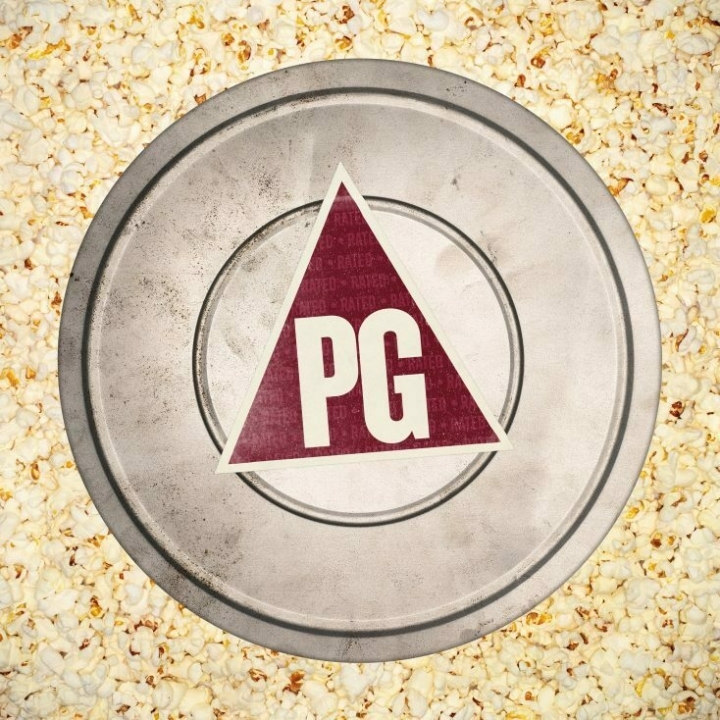 For those fans — and a reminder to everyone else of Gabriel's impressive sonic mutability — comes "Rated PG," a collection of 10 songs he's supplied for films. Because each tune is married to its movie — from dark dramas to cute animated movies, all spanning decades — coherence is not baked into the new album. But as a showcase for a singular artist, it's a welcome trip. Some of the songs are well-known, like "In Your Eyes," which is familiar thanks to John Cusack blasting it from a boombox in "Say Anything," or the anthemic "Down to Earth" from "Wall-E." Others are welcome reminders of gems trapped in celluloid, like the frightening duet with Nusrat Fateh Ali Khan "Taboo" from "Natural Born Killers" or the addictive "Walk Through the Fire" from "Against All Odds." But "Rated PG" also resurrects lost tracks that outshined their films, like "This Is Party Man" from the forgettable 1995 Denzel Washington flick "Virtuosity" or the dark and slinky, previously unreleased "Noctural" from 2001's "Les Morsures de l'Aube." Gabriel superfans will finally get their hands on that track, as well as "Speak (Bol)," which never made the official soundtrack for "The Reluctant Fundamentalist"; "That'll Do," a Randy Newman song that ended up on "Babe 2: Pig in the City"; as well as new edits of previously released songs. So rich is Gabriel's catalogue that he hasn't added tracks from his own soundtracks, like the ones he did for Alan Parker's "Birdy" or Martin Scorsese's "The Last Temptation of Christ." Each entry on "Rated PG" is rich and, yes, cinematic. Each is complex with world beats or cleverly constructed synths. Each functions as a big, special cornerstone, like music playing as the credits roll, which is what they often did in the films they graced.